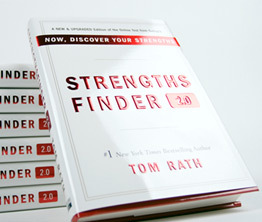 I’m excited to share this other book I recently purchased, Strengths Finder 2.0 by Tom Rath. I’m excited about this book for two reasons: 1) its content, and 2) what the publisher did with the book. System Limitation? Well, Fix The System! Get more ideas fresh of the thinking cap! Please enter your email address to get updates from my blog.